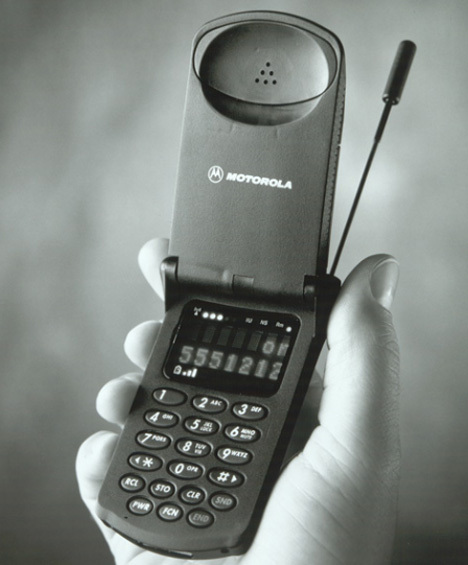 Do you ever miss the simpler days when all your mobile phone could do was make and receive calls? There was no texting, no time-sucking games, no email or stock quotes. Sure, it was less convenient, but some of us actually looked up when walking around back then rather than constantly hunching over a little screen. French company Lëkki is taking the world back to the 90s with their brilliant marketing plan to reissue the same kind of old mobile handsets that most of us carried proudly 15 years ago – which is like three centuries in phone years. 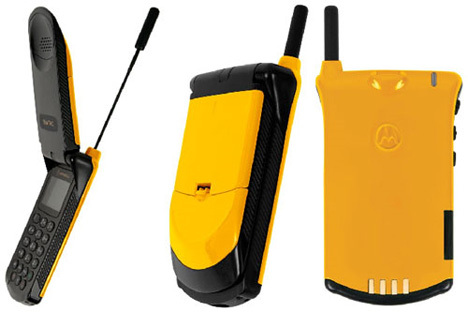 For the not-completely-outrageous sum of 139 Euros, you get a refurbished StarTAC that Motorola no longer services or sells batteries for. It can handle standard SMS texting provided there are no special characters involved, and Lekki ensures that the batteries have all been tested. 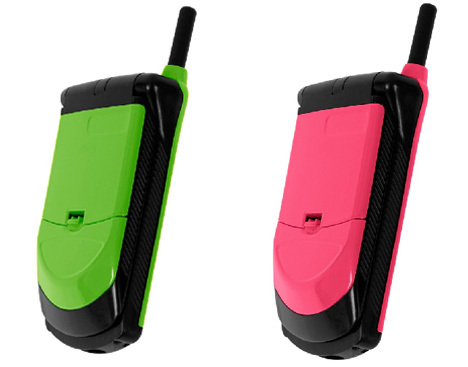 For those oh-so-ironic hipsters out there who enjoy using goofy retro gadgets just for the fun of it, these 90s cell phones will undoubtedly be a big hit. But using an “antique” cell phone makes a lot of sense from an environmental standpoint: electronic waste is a huge problem that is only growing year by year, and most phones from the 90s were built to last longer than today’s flimsy smartphones. So if you can handle being labeled a hipster, maybe carrying a decade-old mobile phone isn’t such a crazy idea after all. See more in Antique Gadgets or under Vintage & Retro. November, 2010.